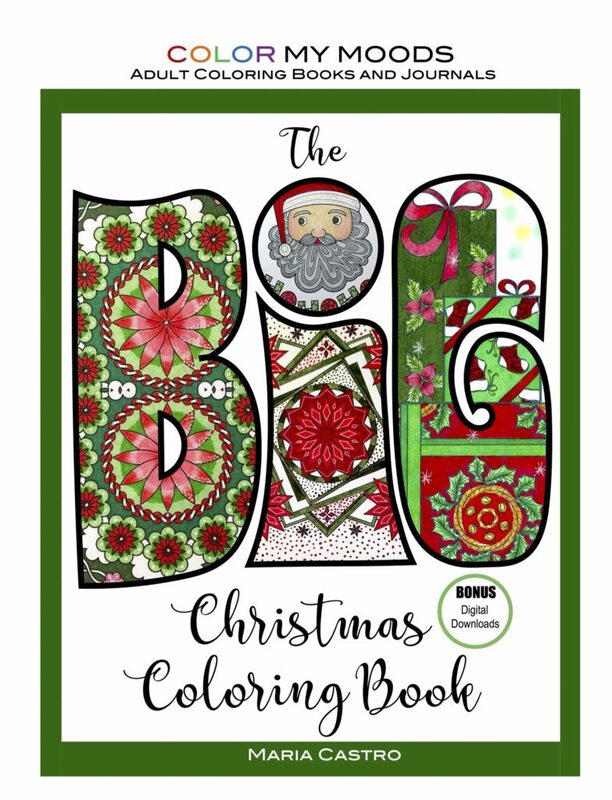 The BIG Christmas Coloring Book is here! Fifty festive original artwork featuring holiday favorites like nativity scene, Santa, Christmas tree, angel, bells, stocking, seasonal mandala and patterns and more. Single-sided pages make it suitable for different media, including colored pencils, markers, gel pens, pastels, crayons, and more. We recommend using the extra blank sheets provided as blotter pages to minimize bleed-through. Bonus Digital Downloads including coloring cards, bookmarks and more. We hope you enjoy The BIG Christmas Coloring Book as much as we loved creating it for you. Will you please share your feedback by posting a review on Amazon? Check this page for product page links: https://www.scribocreative.com/products/. Post your colored pages on social media with #scribocreative #colormymoods and you might just get a surprise from us. To connect with us, visit: http:// www.scribocreative.com/about/. If you love The BIG Christmas Coloring Book, please check out our other coloring books and coloring journals on Amazon and other fine online retailers: http:// www.scribocreative.com/products/. PDF versions are also available. 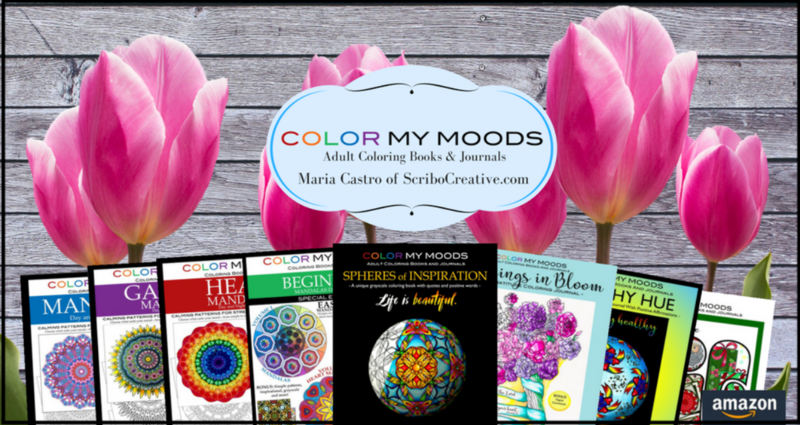 For more coloring inspiration, monthly freebies and exclusive discounts, subscribe to our enews: https://www.scribocreative.com/enews/. Special thanks to the colorists who shared their time and talent with us!